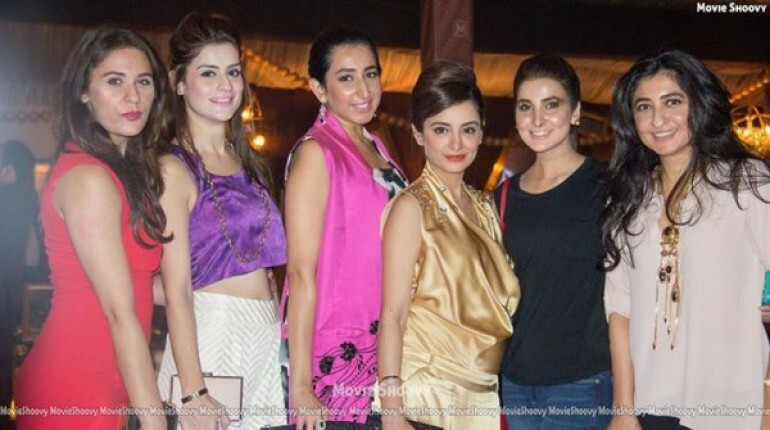 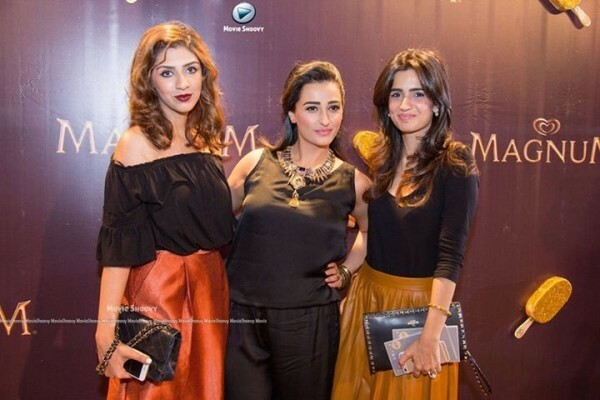 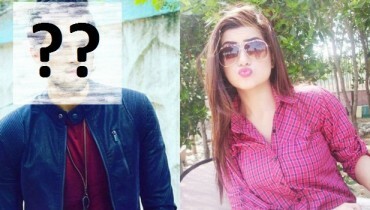 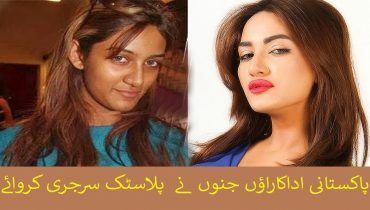 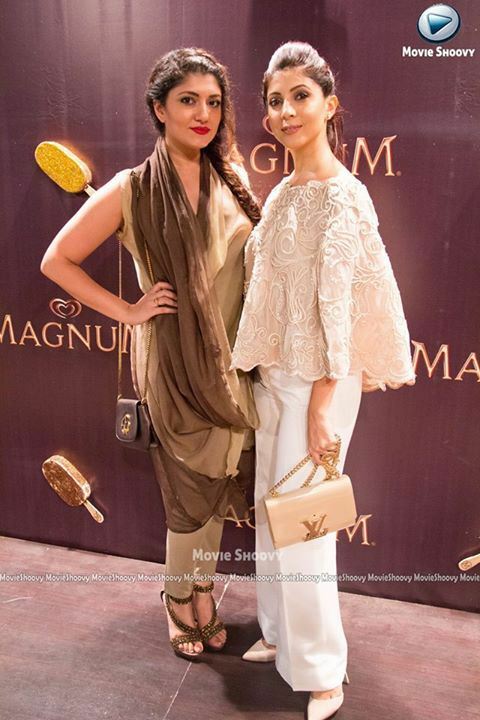 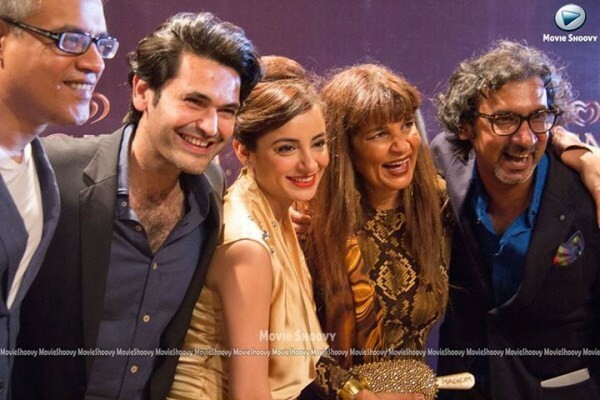 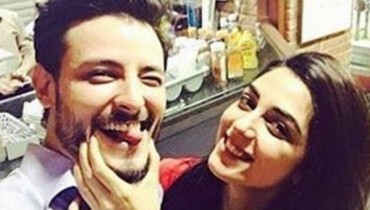 Recently, Pakistani celebrities were spotted in a chocolaty part organised by Magnum. 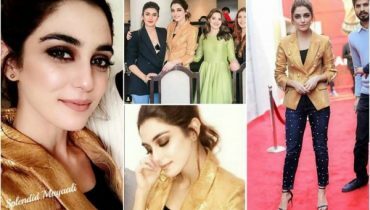 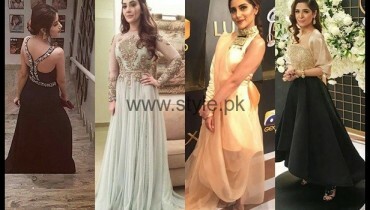 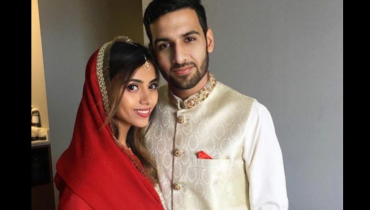 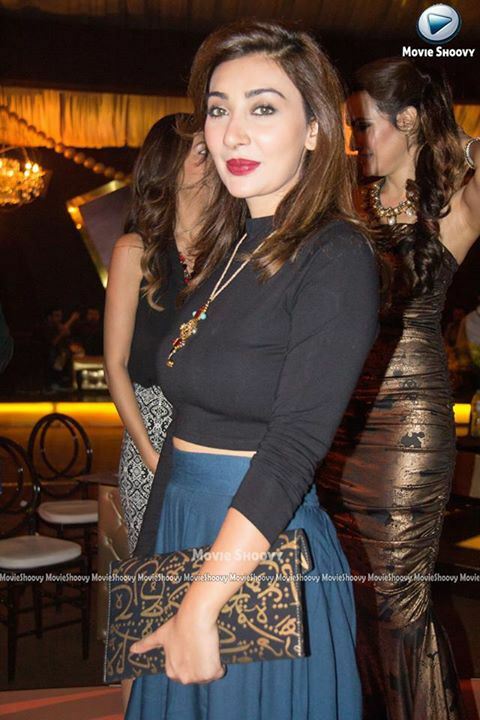 Many celebrities like Ayesha Khan, Sarwat Gillani, Sohai Ali Abro and Mehwish Hayat were there in the party. 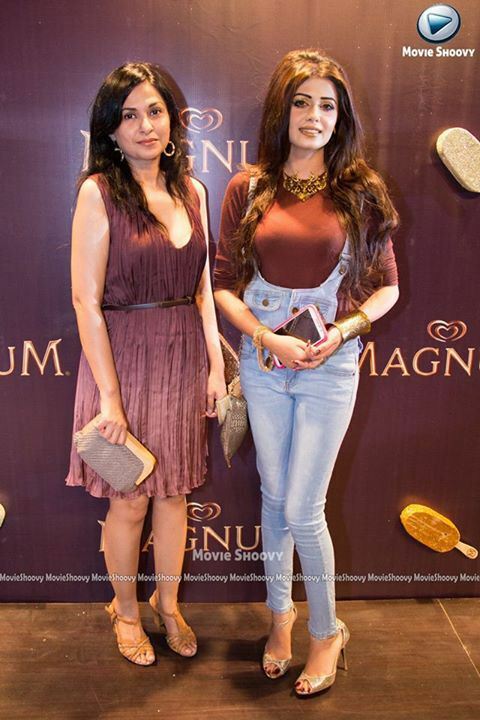 The point that we noticed was that every celebrity was wearing dark brown or black outfits to match the chocolate theme color of the party. 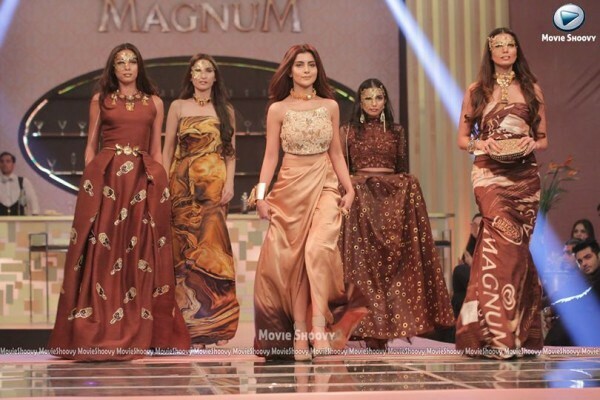 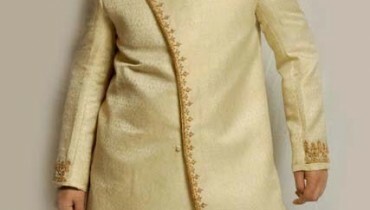 Every actress was dressed in short shirts and skinny pants. 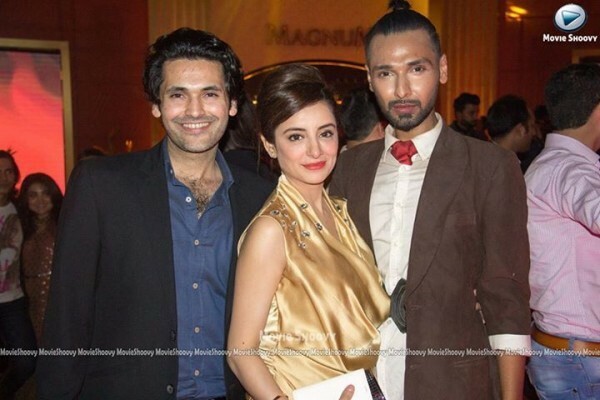 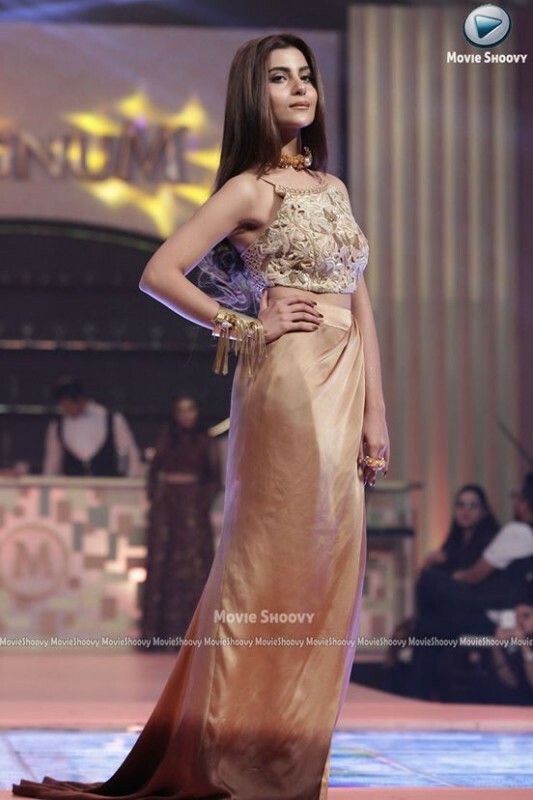 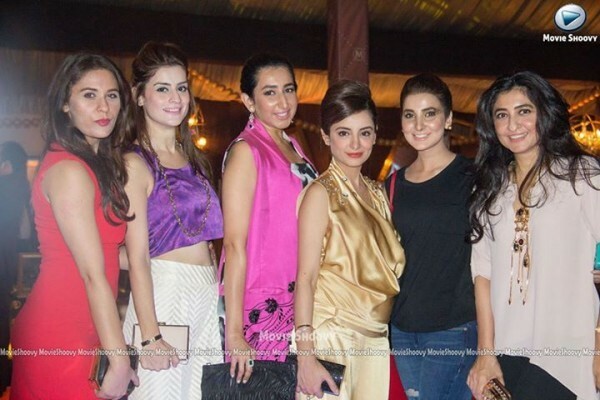 So let’s have a look at the pictures of Pakistani celebrities at Magnum Chocolate Party 2015.